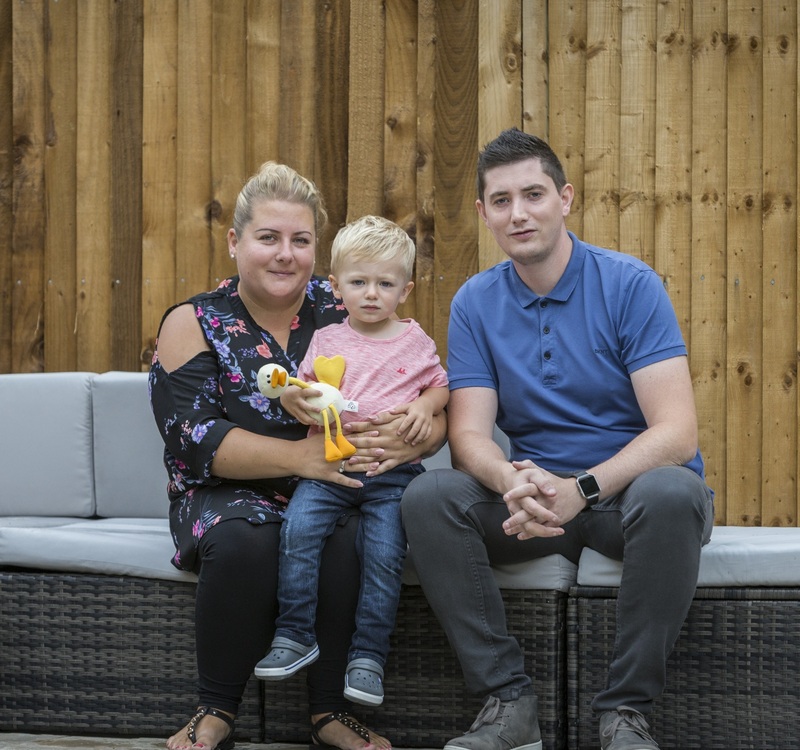 For Danielle Angel and Daniel Stewart the decision of whether to continue renting or take that step onto the property ladder was made easy after hearing about Shared Ownership. New So Resi homes in Horley, Surrey near to where they were previously renting in Reigate, became available and provided the opportunity they’d be waiting for to afford to buy their new home. After attending the open day, the couple bought a three-bedroom, semi-detached house at Foresta in Horley through Shared Ownership, buying a 45% share for £173,250. "It’s the same amount we were paying previously in our rented apartment"
The couple decided that one day they’d like to own 100% of their new home so they also signed up for So Resi Plus. It enables shared ownership buyers to purchase an extra 1% of their home each year, without the hassle – and cost - of arranging a solicitor each time a share is purchased. Foresta has now all sold, however, So Resi offers Shared Ownership on a selection of homes across London and the South East. View all of our available properties here or call the So Resi team on 0208 607 0550 to see how we can help you.